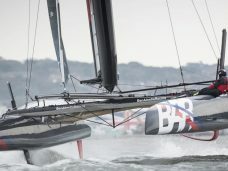 Wind and water confront sailing prowess and design skill to make the America’s Cup the ultimate in thrilling and unpredictable sporting events. 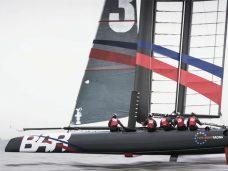 In the 35th event, Oracle Team USA will defend the title against one challenger on a circuit off Bermuda where the team will race in AC62 catamarans. Presently five teams have set their sights on being that challenger and one of these is Ben Ainslie Racing (BAR), a collection of experienced sailors, designers and technicians who aim to bring home the America’s Cup trophy to the United Kingdom (UK) for the first time since 1851, when the trophy left the Isle of Wight. In the middle of 2014, the BAR team began a two-and-a-half year timetable to design, evaluate and verify a 62-foot wing foiled catamaran. 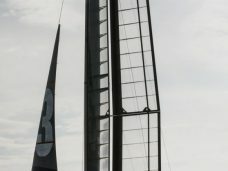 Crucially, teams are not allowed to launch their AC62 catamarans until 150 days before the first event of the 2017 America’s Cup Qualifiers. 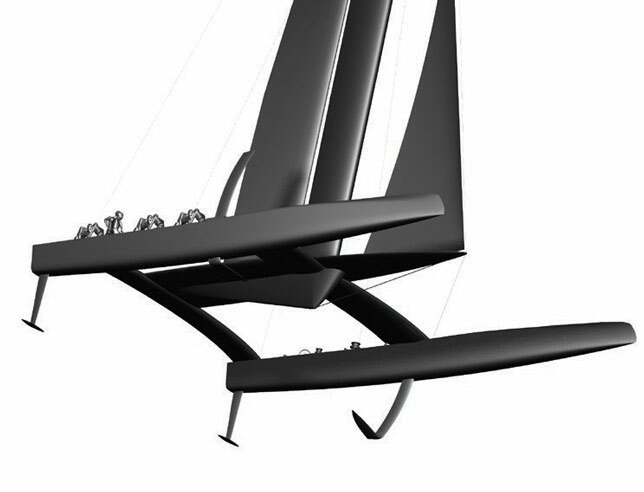 The bulk of design, analysis and performance testing must be completed on much smaller scale test models and on AC45 class catamarans, which are used for preliminary races during 2015 and 2016. 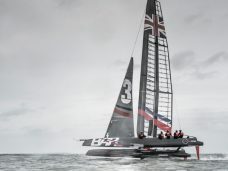 For Ben Ainslie Racing, the only choice was NX™ software and Teamcenter® software, an integrated virtual environment for digital modelling and simulation. 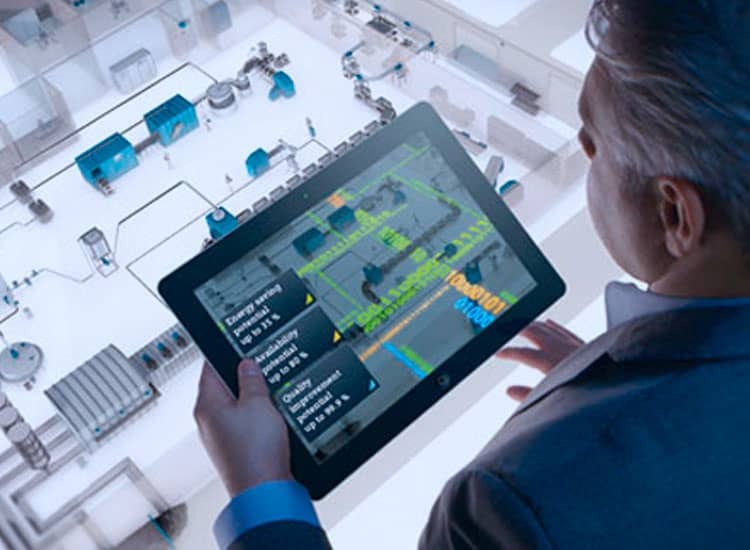 Both NX and Teamcenter are from Siemens PLM Software and offer comprehensive capabilities for managing the product lifecycle. Software implementation, training and support services are being provided by Siemens PLM Platinum Partner Majenta PLM. 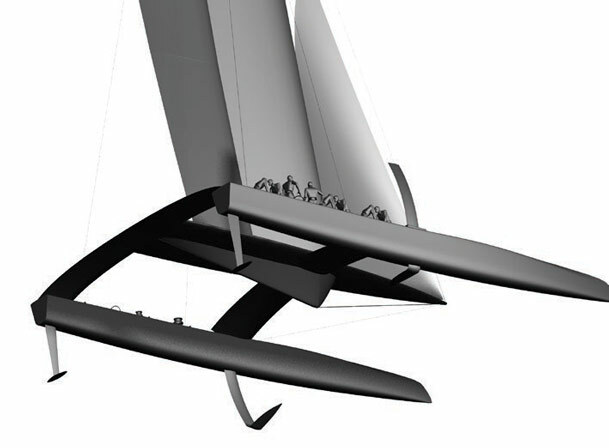 NX facilitates interaction between the sailing and engineering teams. Experience in the first test boat allows sailors to think about where they want items such as controls and foot chocks in the second test boat, due to be launched in the middle of 2015. The design team can respond to these requests in 3D immediately. Schofield adds: “Being able to capture our thoughts in a parametric 3D environment is very useful, particularly when designers want to quickly describe a conceptual shape as a space claim and revisit it later in the design process. We can then change and optimize the initial concept to the final geometry with minimal re-work, which we do quite frequently. We can also work with other specialist applications such as sail design software and use IGES files to bring accurate data into NX with ease. In addition, the ability to make late design changes to a component and see all the amendments filter through the assembly is going to be extremely useful in the future, when we have to scale up designs. Putting together finite element analysis (FEA) results with data captured from sensors located on the test boat gives designers a complete picture and the confidence to make decisions, balancing safety factors with performance potential. According to Schofield, this provides clear options for spending the available weight budget and distributing it optimally across the boat. 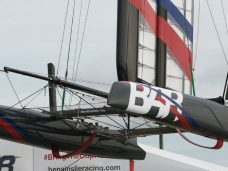 The rules of the America’s Cup are comprehensive and exacting. For example, BAR has to provide the history of every part, submitting documents to the Rules Committee to show materials used, identify material batches and describe manufacturing processes. Traditionally, this was all done manually and involved huge amounts of paperwork. BAR is using Teamcenter to achieve control of the whole development process, from CAD through simulation and issue of drawings, to manufacture and installation. The aim is to build a complete and up-to-date design profile – a fully serialized boat with all components linked to a service schedule that shows how long they have been in use and how well they have performed. This will provide additional agility during the competitive stages. 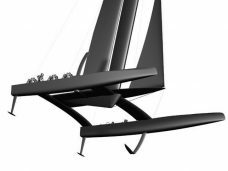 If any rudders or boards are replaced the night before a race, the team will be able to submit all the relevant details to the Rules Committee. 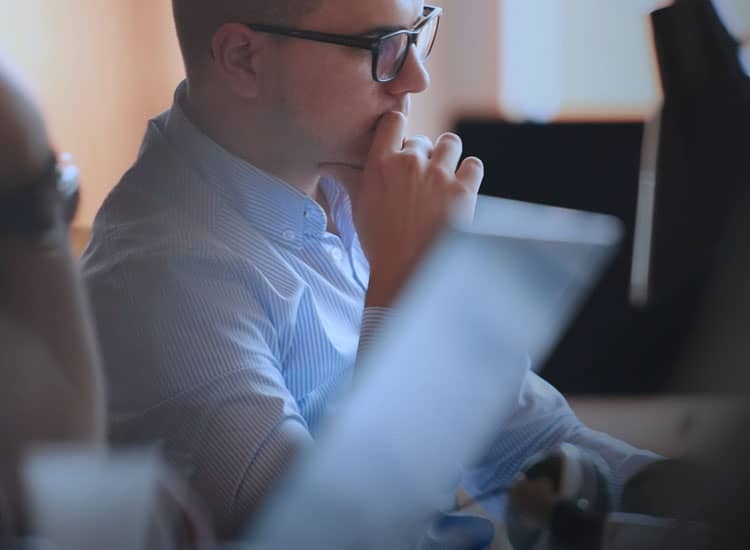 The long-term aim is to have Teamcenter available on laptops, tablets and phones so that shore support and shop floor staff can enter queries and data as they track test performance or manufacture a part. The intention is to readily keep track of the sailing configuration and know which parts have been taken out, making maintenance easier for the shore crew. “NX is the number-one choice for us; as the primary design and engineering tool for the team, we are 100 percent confident in it,” says Schofield.